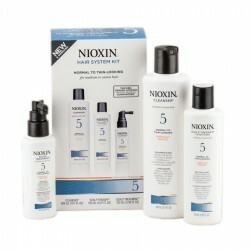 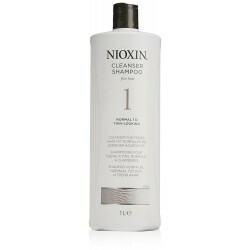 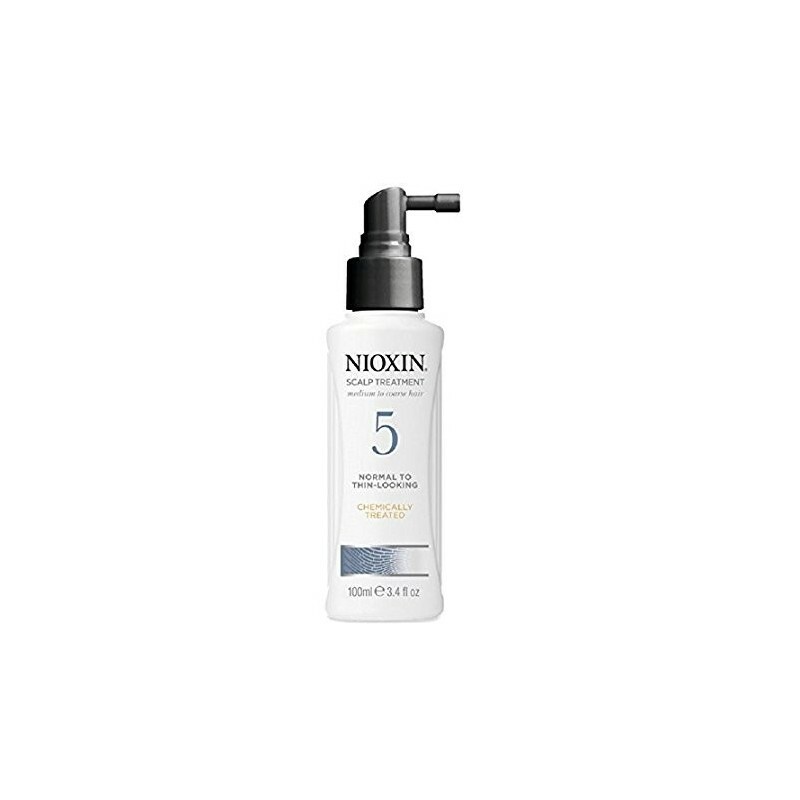 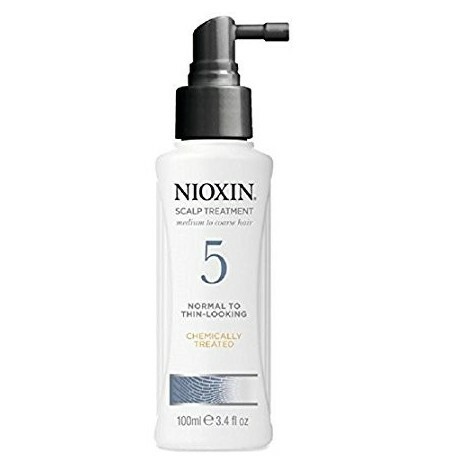 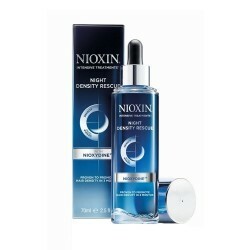 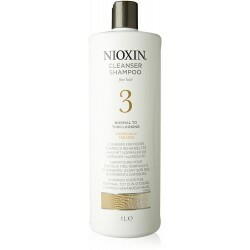 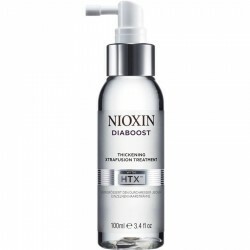 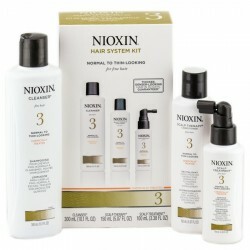 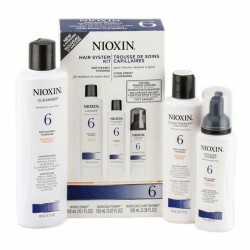 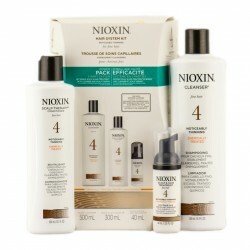 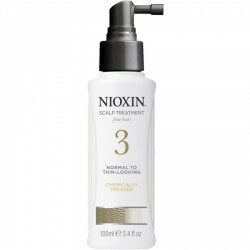 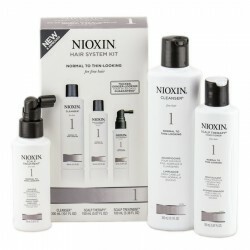 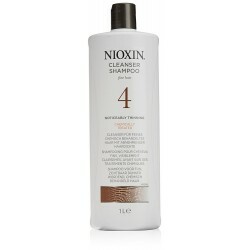 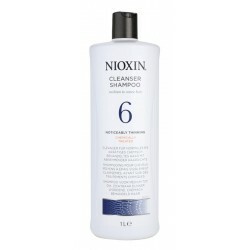 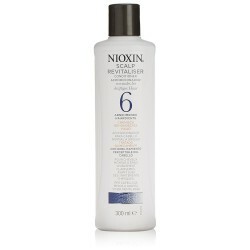 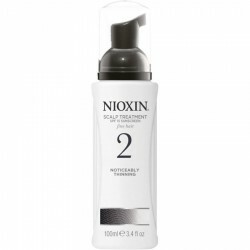 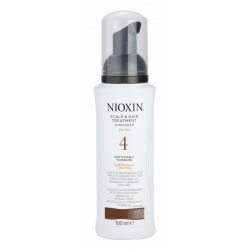 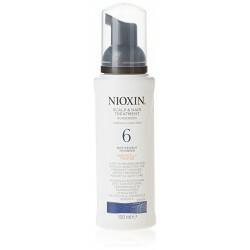 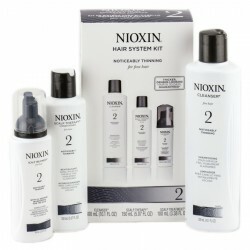 The NIOXIN ' 5 ' scalp treatment is part of NIOXIN, a specially developed range of products designed to cure for natural fine hair with pronounced hair thinning and hair loss. 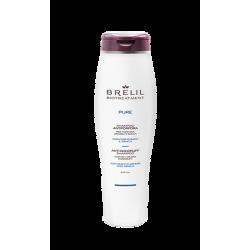 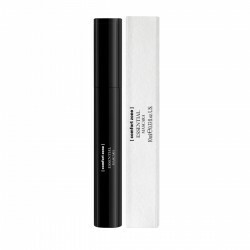 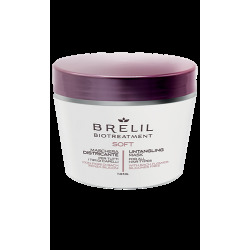 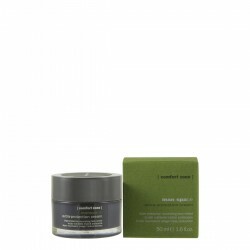 The complex of active substances provides essential nutrients for the scalp, thus feeding not only the scalp, but also delicate hair fibers and thinning. 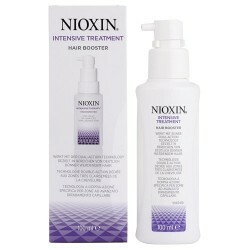 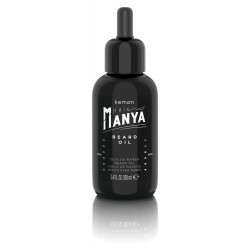 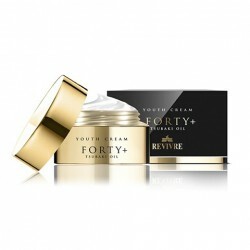 Cysteine amino acids present in the product strengthen the hair fibers and thus effectively reduce hair loss.